At H&H Group, we're committed to health and wellness, offering premium, proven and aspirational products and access to comprehensive health solutions. At H&H we understand that Quality is everybody’s responsibility. Our commitment to Quality is driven by our core values and is embedded firmly within the culture of our global organisation. We are passionate about being visionary and continuing to drive excellence to ensure we remain a respected and attentive organisation. We are motivated to deliver products using brave and innovative ideas, whilst guaranteeing compliance with all relevant regulations and industry standards, across all our markets and product categories. We work together as one big team with a shared purpose, collaborating with experts, to develop safe, consistent and effective products that bring high value to our consumers. We also work diligently to ensure that they are fit for purpose and stable throughout their shelf life. We source premium ingredients from across the globe and devote ourselves to providing the best product possible for our consumers. We manufacture using world class techniques and put our products through rigorous quality control. We partner with suppliers in the complete value chain who are carefully selected and committed to our strategy, values, and corporate citizenship. Through excellence we build trust to become lifetime partners for the whole family, and to provide health and wellness and encourage us all to Celebrate Life Every Day. Biostime Institute of Nutrition and Care (BINC) is a non-profit research organization, that focuses on the research of nutrition, care and psychology, and continues to be committed to improving maternal and child health globally. BINC currently has two world class laboratories, in Geneva Switzerland and Guangzhou China. BINC has authoritative experts such as academic advisors, and multi-disciplinary research teams with state-of-the-art research platforms. Cooperating with domestic and overseas academic societies, universities, institutes, hospitals and innovative enterprises, BINC conducts scientific research and regularly hosts academic activities such as seminars and expert interviews. In addition, BINC also offers research funding and scholarships to promote scientific research in the fields of maternal and child health. Learn more about BINC’s mission and research today. Swisse has partnered with the Commonwealth Scientific Industrial Research Organisation (CSIRO) under a long-term Strategic Science Program for scientific validation and innovation, which also includes research projects with other local and global institutes. CSIRO is Australia’s national research agency with the core objective of making a positive impact on people’s lives through science and research. 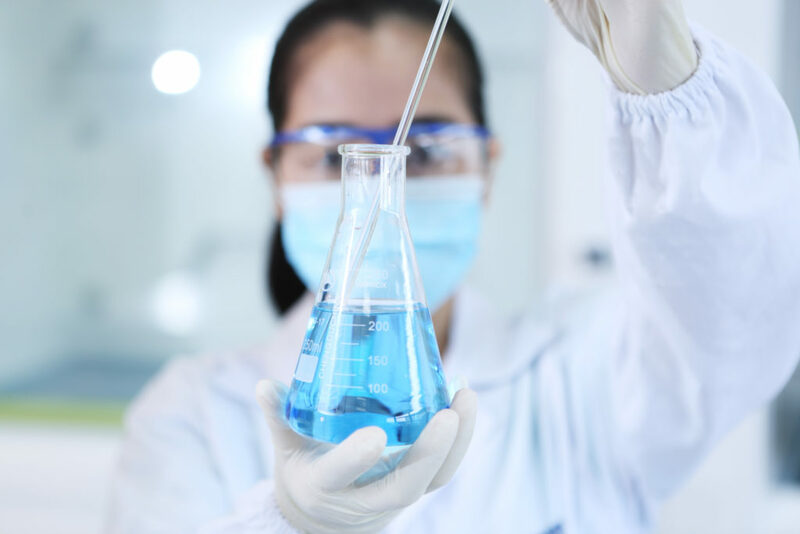 Part of the strategy of Swisse’s partnership with CSIRO is to have our products independently tested in investigator-run clinical trials, translating research opportunities into commercial activities and investigating new opportunities and innovations through the supply chain. Swisse and Swinburne University collaborate on a number of translational research projects, which focus on the cognitive and mood effects of natural products, nutritional supplements and other nutritional interventions. Swinburne University’s Centre for Human Psychopharmacology has previously conducted clinical trials to examine the subjective experience of taking Swisse Ultivite multivitamins. NewH2 is the corporate venturing subsidiary of Health & Happiness (H&H) Group, listed on the Main Board of the Stock Exchange of Hong Kong. With offices across the China, Australia, US and Europe, NewH2’s mission is to invest globally in start-ups and high growth companies with technologies and businesses of strategic importance to its parent, H&H. NewH2 is dedicated to accelerating new innovation ideas for a healthier future. The fund will focus on unique and differentiated business across health and wellness sector by partnering with businesses that are striving to disrupt and outperform industry growth. Key industry areas include: infant formula, baby care, probiotics, skin care, hair care, VHMS, lifestyle nutrition, personalised nutrition, women / pregnancy nutrition and digital technology. Impact investing is top of mind for our team, where we have an opportunity to help grow an innovative idea or brand that will also contribute positively to society and the environment.